2017, despite the reality of a Trump presidency, and all the insanity such an idea beings can be considered a golden age –especially if you happen to be a fan of superheroes because there are probably more viewing choices to choose from than there has ever been. The while the CW isn’t known as ‘The DC Network,’ it might as well be considering how many superhero-based shows are live there (There are also comic book-based television on Fox and NBC as well). This is on top of the work Marvel Televisoon is doing for Freeform–formerly ABC Family) based on Cloak & Dagger and The New Warriors. Like I said, there’s likely no better time to be a comics fan. 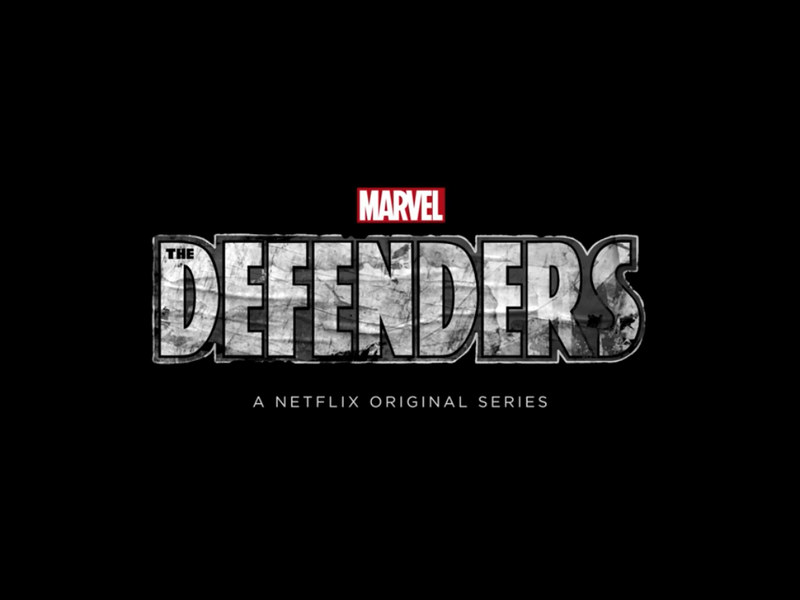 Posted in #Netflix, ABC Studios, comicbooks, Comics, DC Comics, DC Entertainment, Marvel, Marvel Comics, Marvel Television, superheroes, Trailer Park, upcoming.Tagged Daredevil, DC Entertainment, Elektra, Jessica Jones, Luke Cage, The CW.